Even now there are people who remember when some of the world’s most formidable militaries routinely used horses to transport equipment and uncommonly, to carry troops in battle. 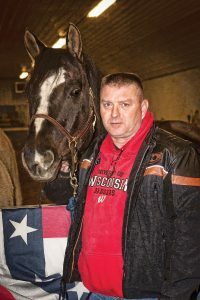 And while it’s true that when the cavalry rides in today, it’s mounted on armored vehicles or aircraft aluminum, an organization served by Eau Claire Energy Cooperative is proving a horse can still be a soldier’s best friend. 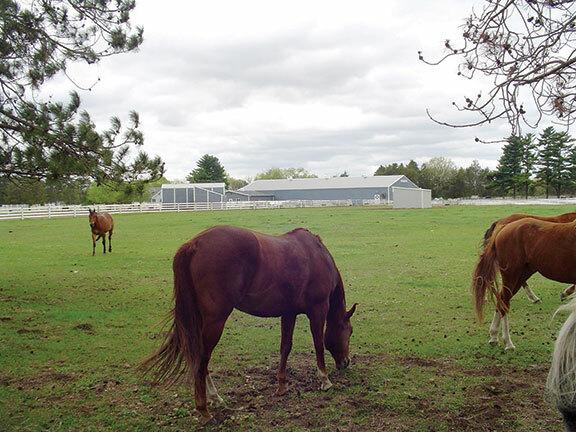 Situated in the Town of Brunswick just southwest of Eau Claire and co-owned by Toni Mattson and her husband and sister, the Trinity Equestrian Center, a 2016 recipient of the American Red Cross Hero for Veterans Award, offers boarding, youth mentoring, therapeutic riding, equine-assisted therapy, veteran wellness programs, and corporate and team development workshops. Equine therapy for troubled military veterans has been part of Trinity’s operations for 10 of its 15 years’ existence, and Trinity’s promotional materials say one of Toni Mattson’s “great passions” is to help other equine centers develop their own programs, as we quickly verified: When Wisconsin Energy Cooperative News caught up with her to talk about this story, we found her in New Mexico helping establish another equine therapy program for returning vets. The ranch became reality in 2002. 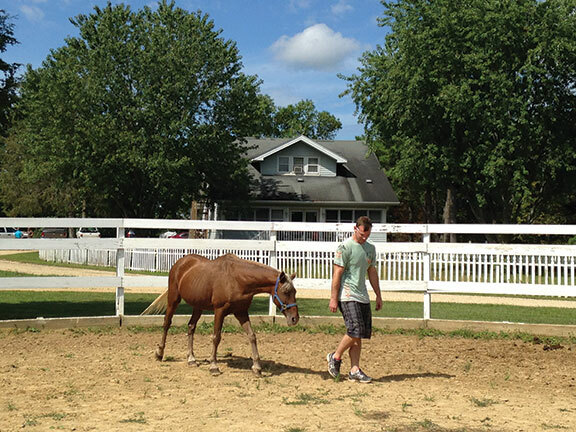 The veterans’ programming came later, but therapeutic aspects of human interaction with horses have been part of the picture at Trinity from the start. 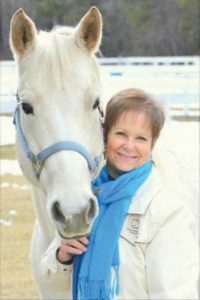 Our conversation with Toni and other research in preparing this story confirmed that what’s become widely known as post-traumatic stress disorder (PTSD) is just one condition that can be ameliorated with equine therapy. Helping people make friends with horses has yielded visible benefits confronting problems ranging from developmental disabilities and mental illnesses all the way down to court-ordered treatment to straighten out disorderly lifestyles. Two years ago, a local Eau Claire television news story described Trinity’s collaboration with an area hospital to help young people affected by autism. And there is no shortage of evidence that horse-based therapy can be credited with saving lives. 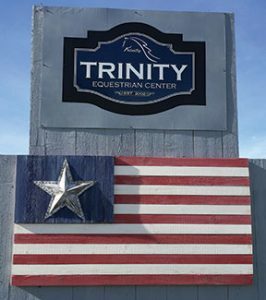 Trinity Equestrian Center is affiliated with EAGALA (Equine-Assisted Growth and Learning Association), a Utah-based group of specialists and therapists with more than 4,000 practitioners in some 50 countries. Within moments he snapped out of it, repenting, Toni recalled, but he sent her back to bed shouting that she mustn’t surprise him in that way. Horses are large, powerful animals that have bonded with humans over thousands of years, but the concept of a horse having the power to heal tormented minds is a few steps beyond what can be accepted without question. 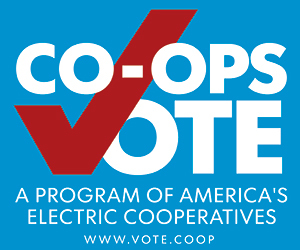 So we asked. How does a therapist know the treatment is working? How does the horse know what’s happening? 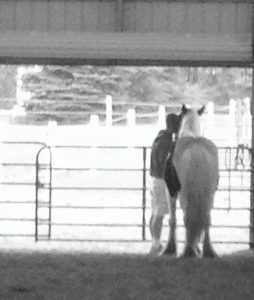 If a veteran suffering from PTSD tries to conceal the problem, the horse will keep its distance, avoiding the person, she explained. A therapist makes it clear that the horse won’t trust the person until they stop denying and let go of negative feelings. When therapy is working, veteran and animal “become very much in sync, nose to nose and shoulder to shoulder. I have them close their eyes and put their hands on the horse’s back and take deep breaths. 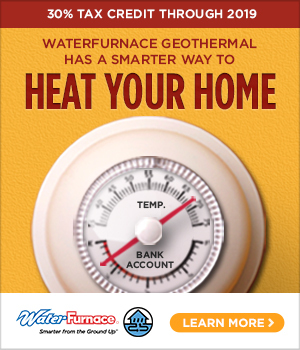 When this is working, soon you see they’re breathing at the same pace,” Toni said. She described how an early client in the veterans’ therapy program had returned to college after his military service but was so disturbed by bad memories, he was constantly on edge, alert to anything out of place. “Even the scratching sounds of pencils on paper” so unnerved him, he had to write his exams in a separate room. One day the veteran was in a therapy session outdoors and, being near a major highway intersection, there was traffic noise. 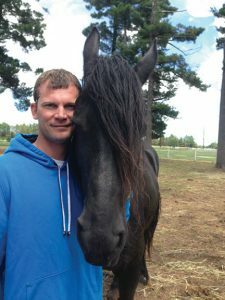 “We had him breathing deeply with his hands on the horse when a semi-trailer approached the intersection and its tires made a loud noise on the rumble strips,” Toni said. “I thought this was going to upset everything but he didn’t move a muscle.” Asked later, the veteran said he’d never heard the truck at all. In time his hypersensitivity was overcome. He finished school, graduated with honors, and now works as a financial planner. “This is the first Christmas in over a decade the thought of killing myself isn’t controlling my day,” he said. 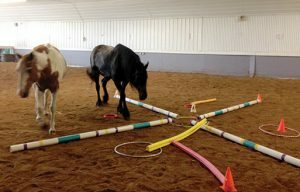 More information about Trinity Equestrian Center’s Equine Therapy Program is available at http://www.trinity-ec.com, or by calling 715-835-4530, or email toni@trinity-ec.com. All photos courtesy of Toni Mattson.